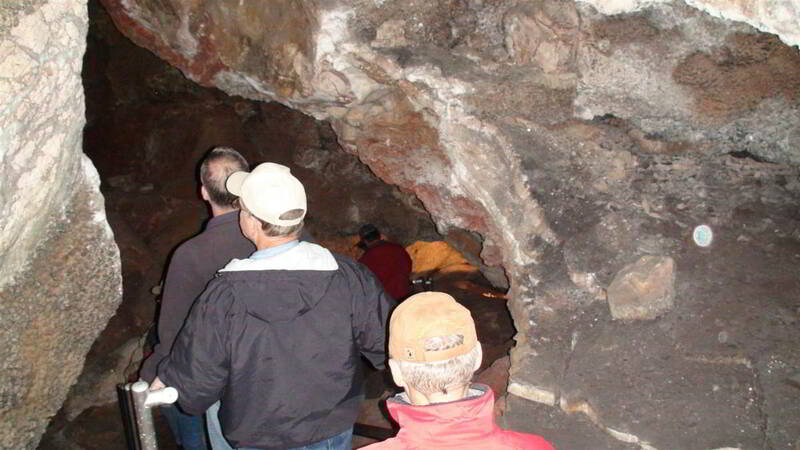 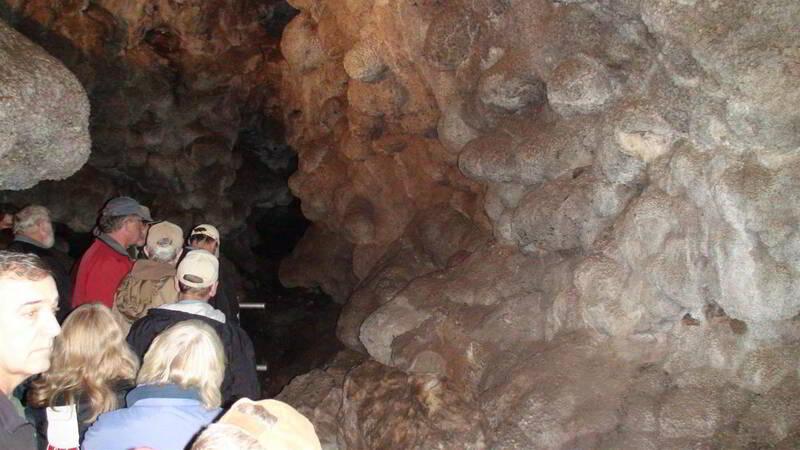 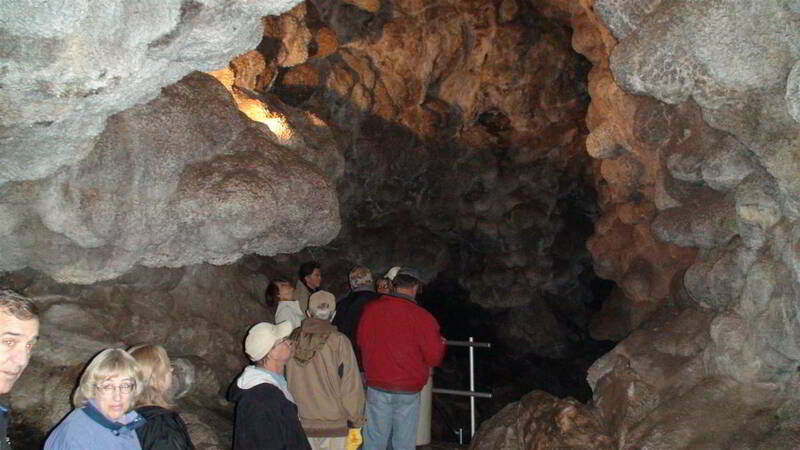 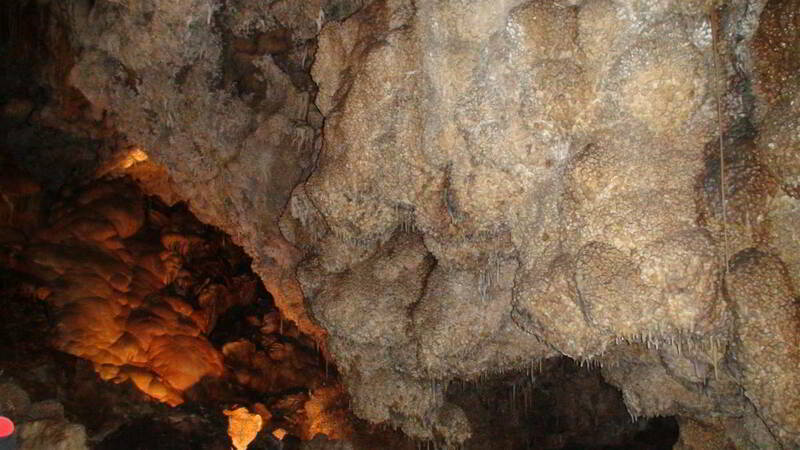 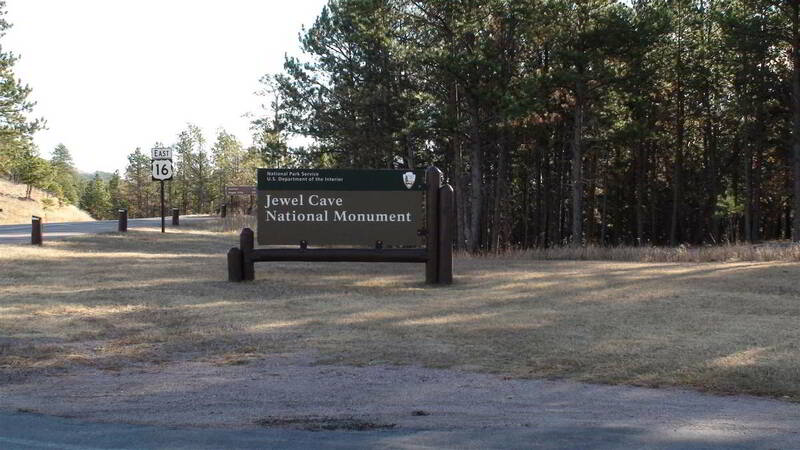 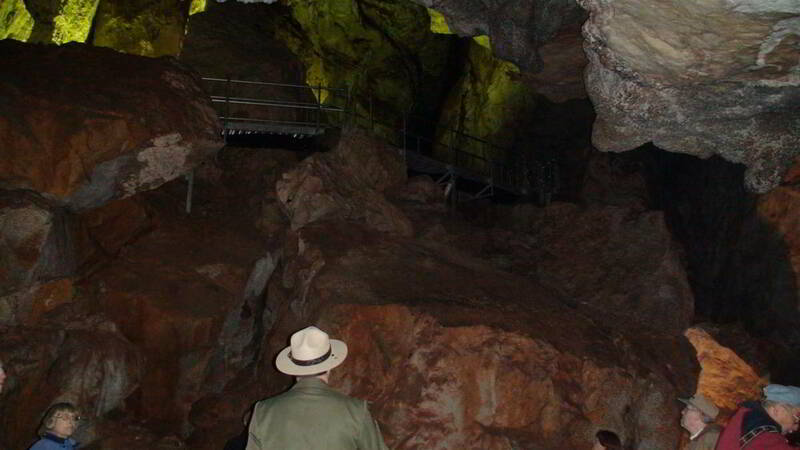 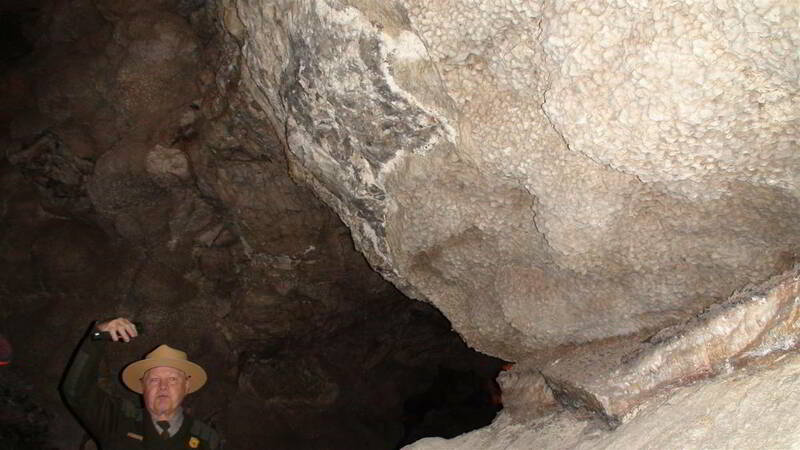 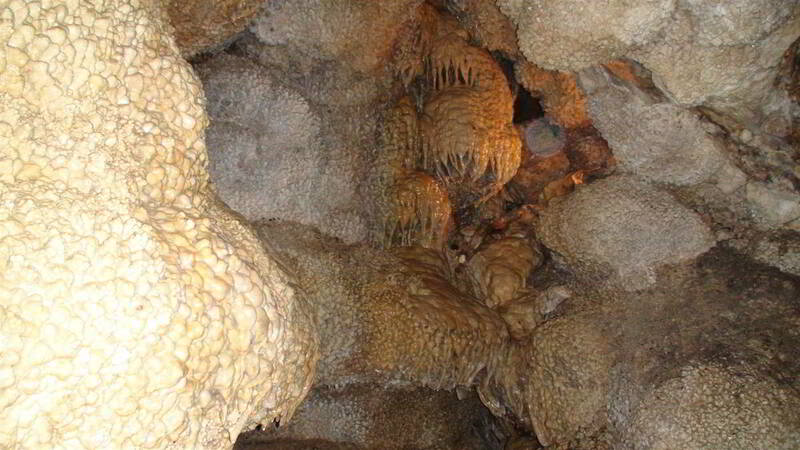 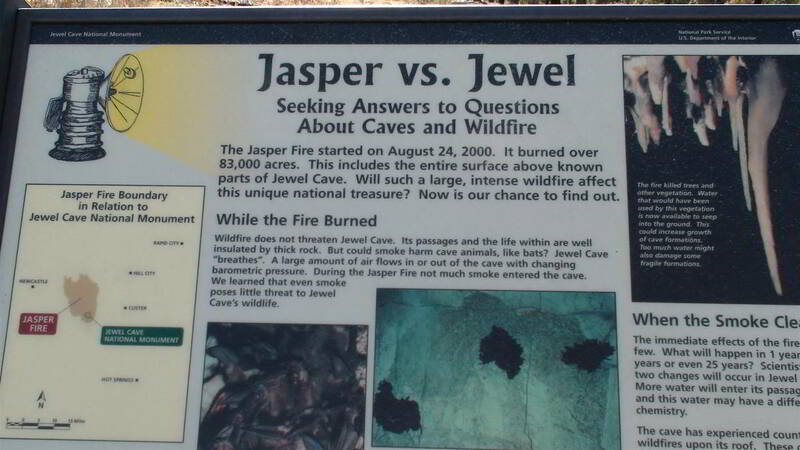 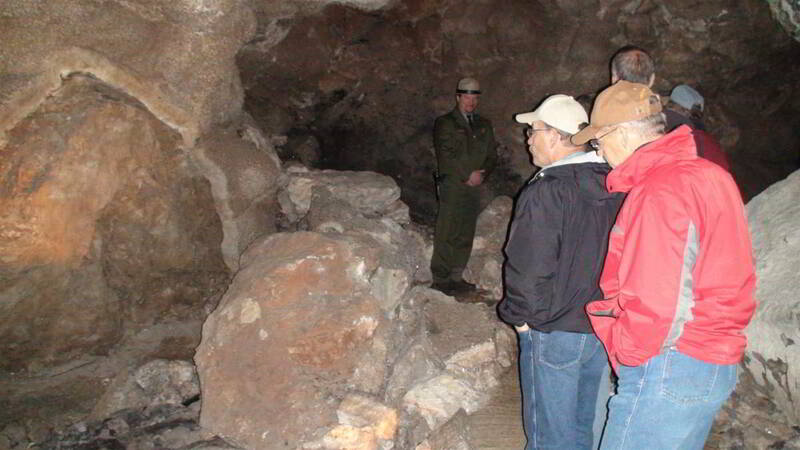 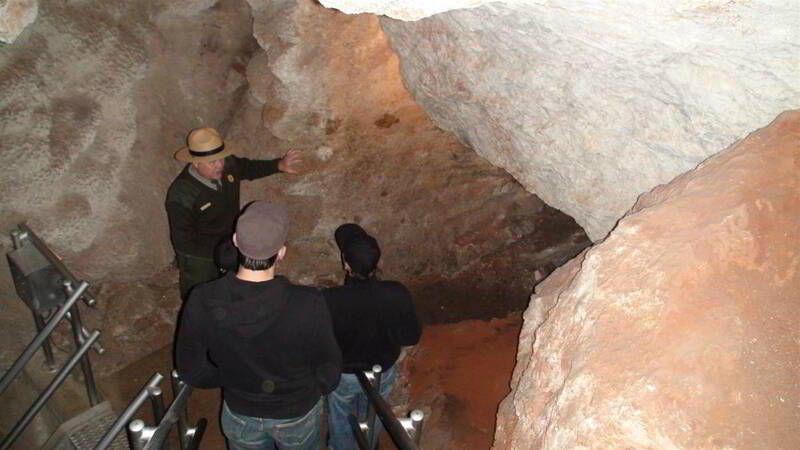 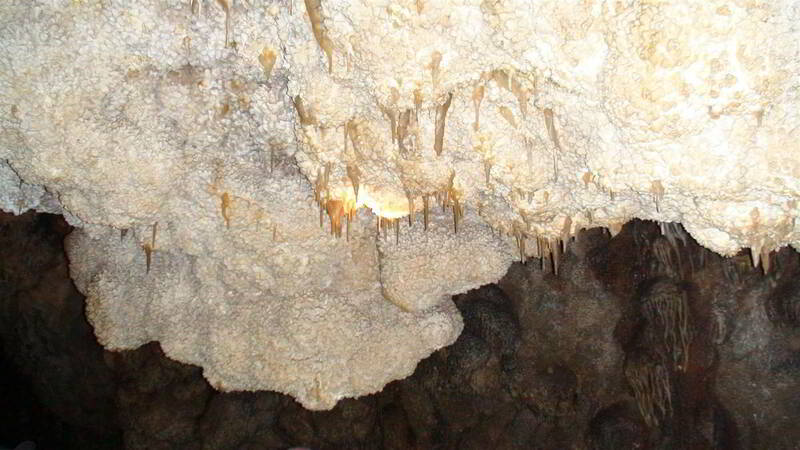 Jewel Cave National Monument is something you should read. 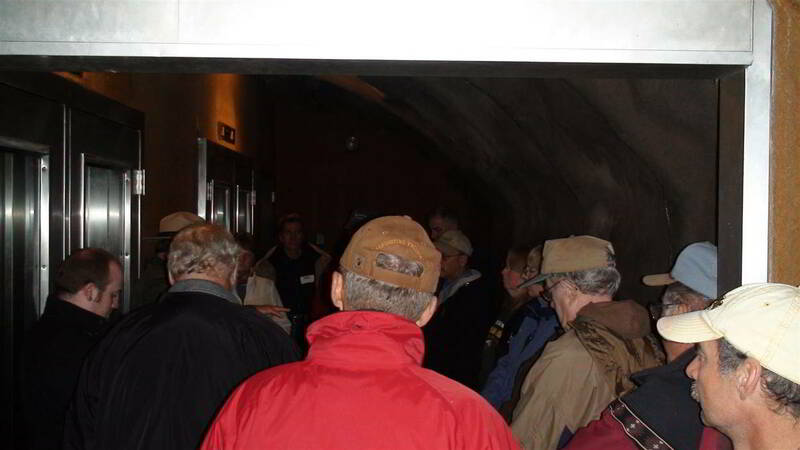 Several different tours and talks are available daily at the monument. 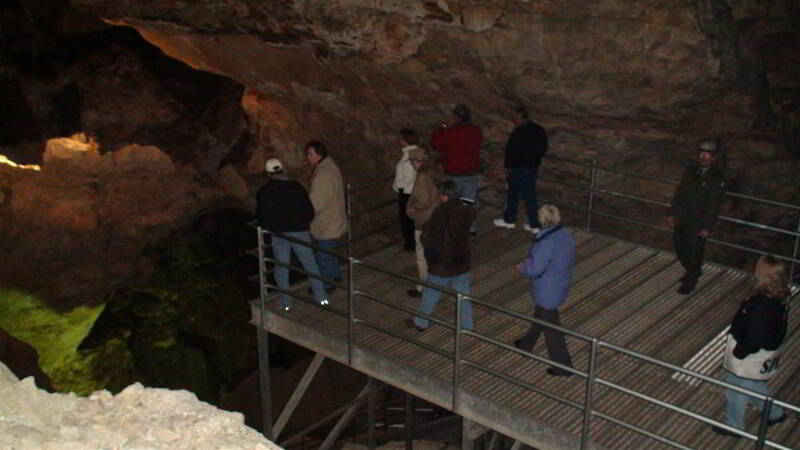 The most popular tour is the Scenic Tour which takes about an hour and 20 minutes. 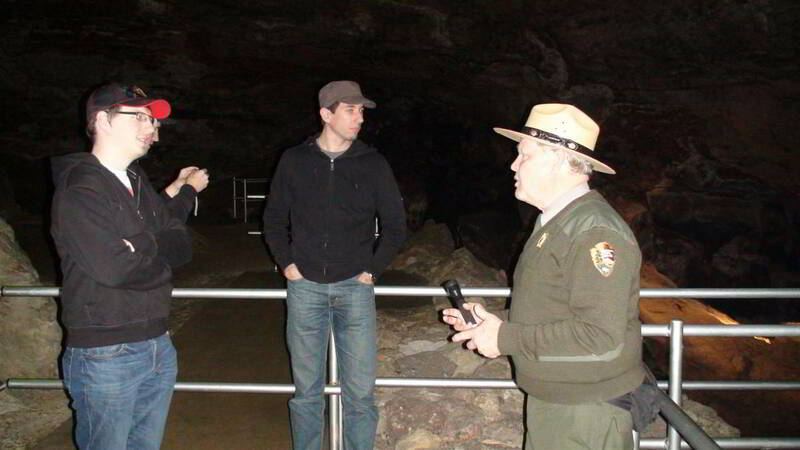 This tour, as are all the tours, is ranger lead. 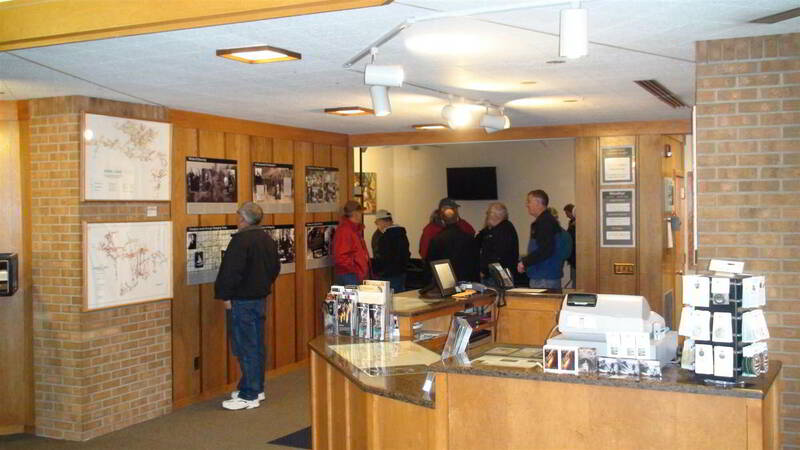 It's a good idea to call ahead and make reservations as the tours sell out most days, particularly in summer months. 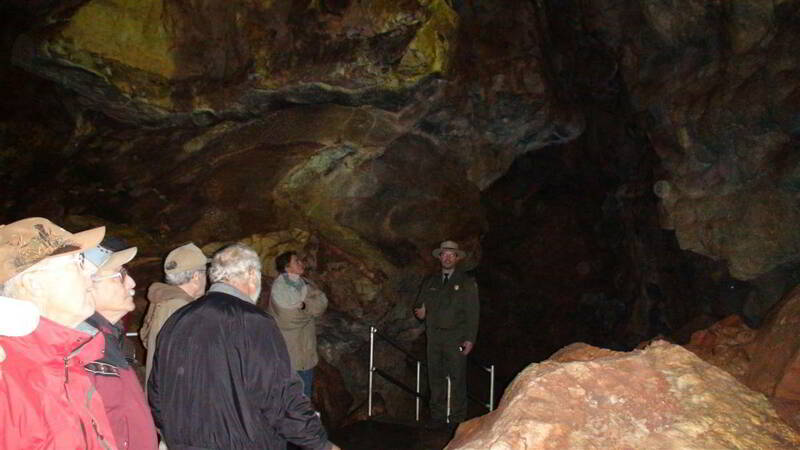 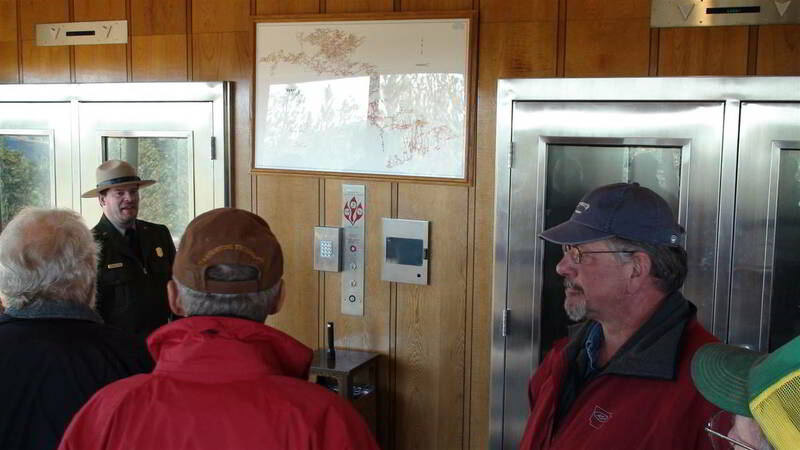 The ranger tour guides talk about the geology of the Black Hills. 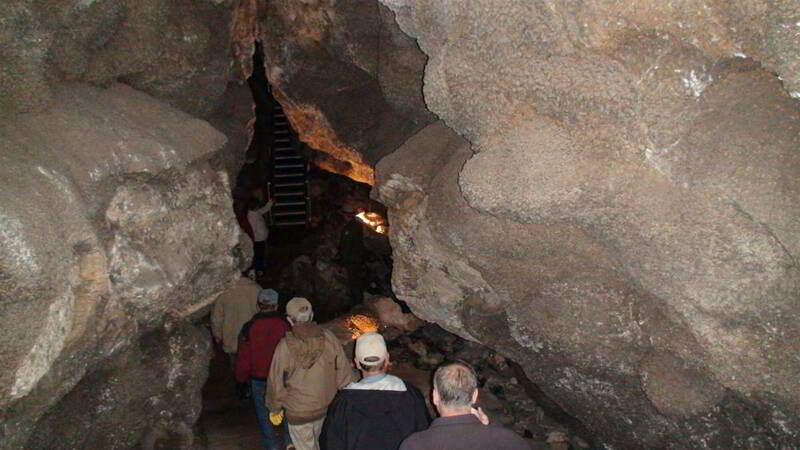 You will learn about the shallow sea that existed millions of years ago and the limestone layer (Paha Sapa formation - Paha Sapa is a Lakota word that means hills of black or black hills) that became home to Jewel Cave. 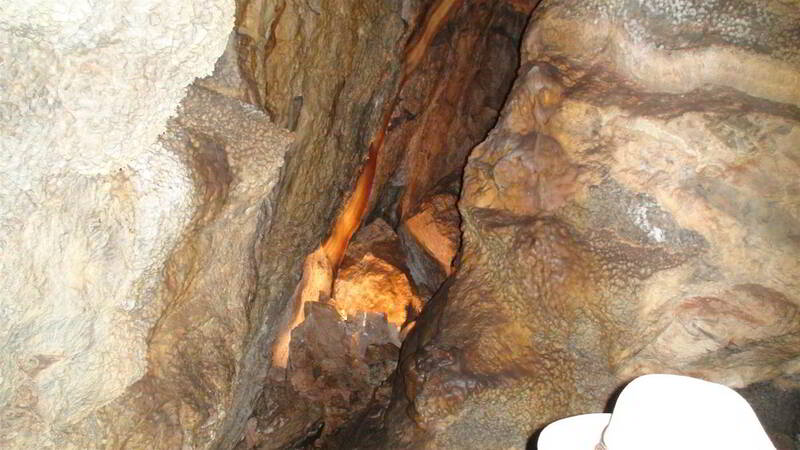 The great granite uplift that pushed it's way through the limestone is what cause the fractures in the limestone creating the cave passage ways. 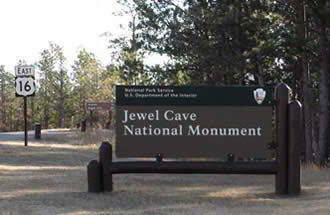 Frank and Albert Michaud discovered Jewel Cave in 1900 while riding horse through Hell Canyon west of Custer South Dakota. 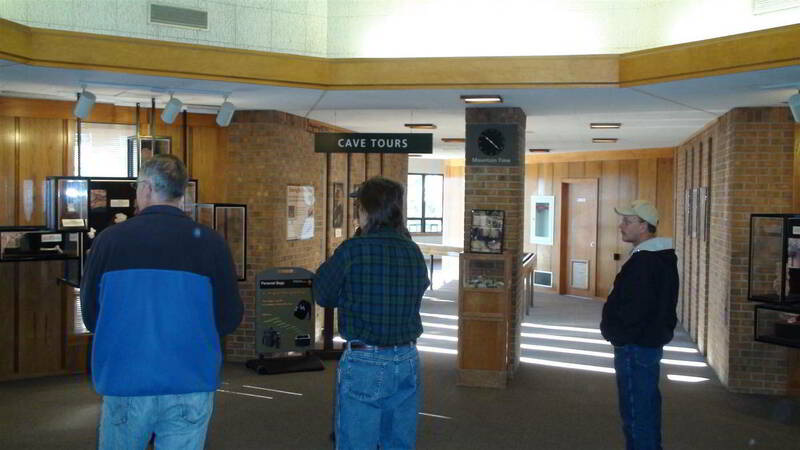 The story of the brothers is fascinating and part of the history of the area but perhaps the most significant part of the monuments history is the introduction of Herb and Jan Conn to cave by Dwight Deal in 1959. 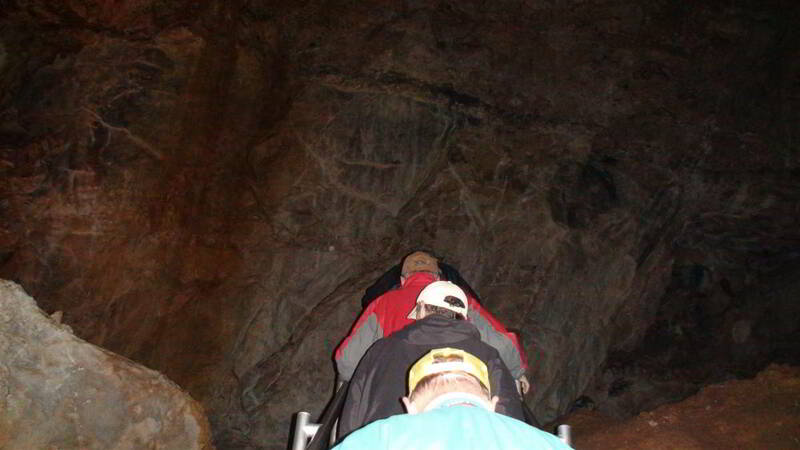 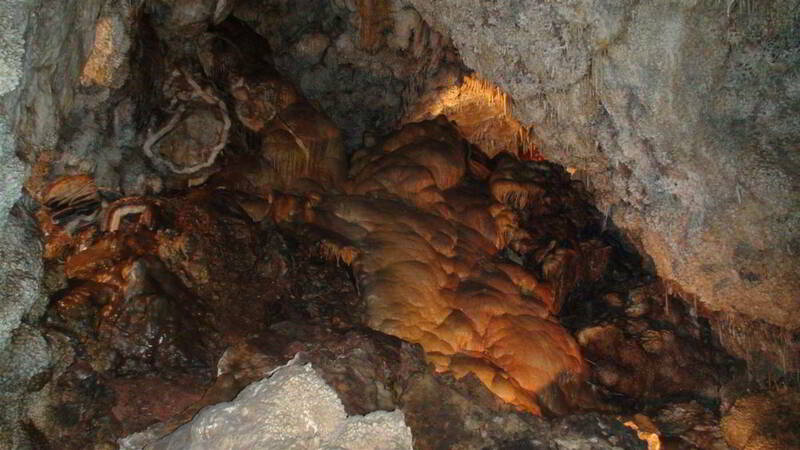 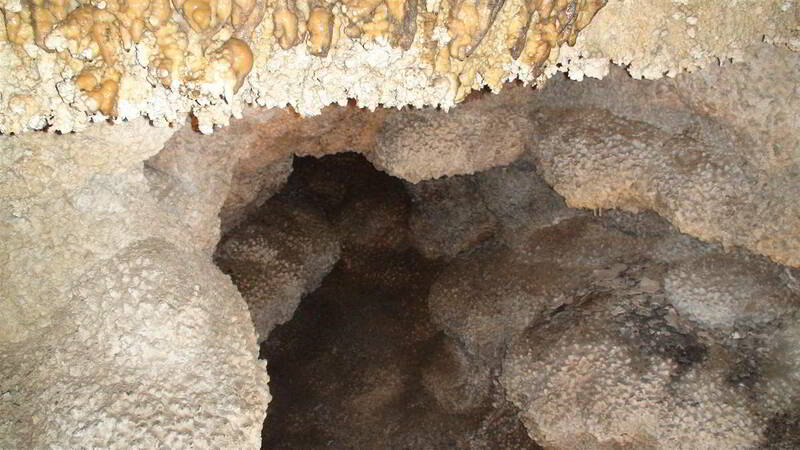 Herb and Jan Conn contributed greatly to the tours and the cave exploration. 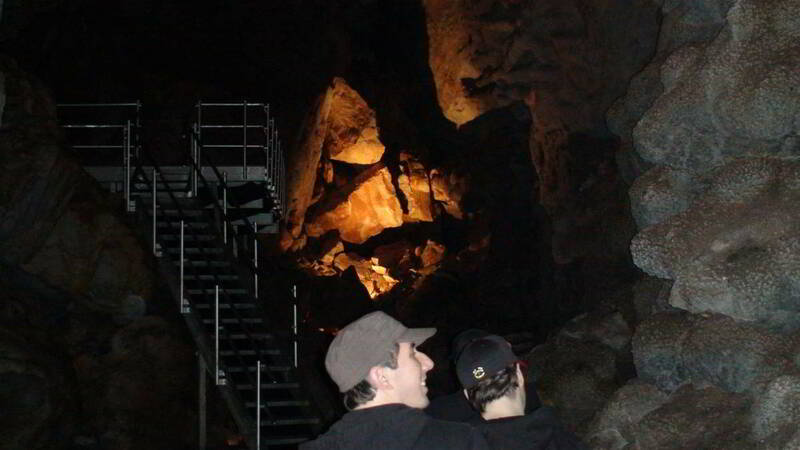 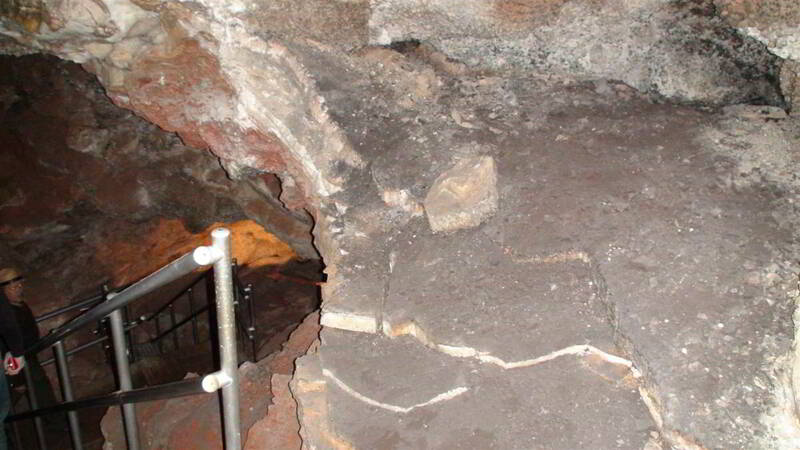 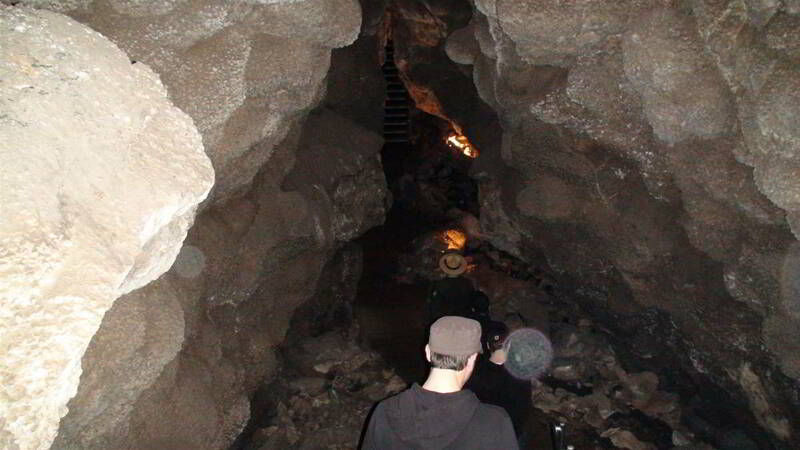 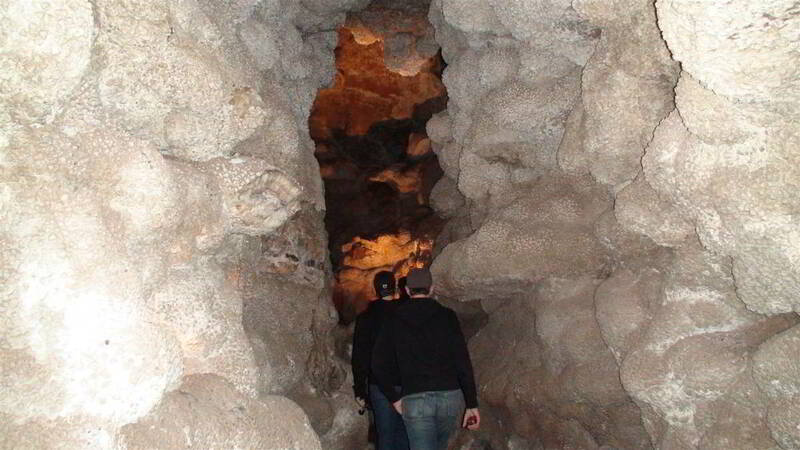 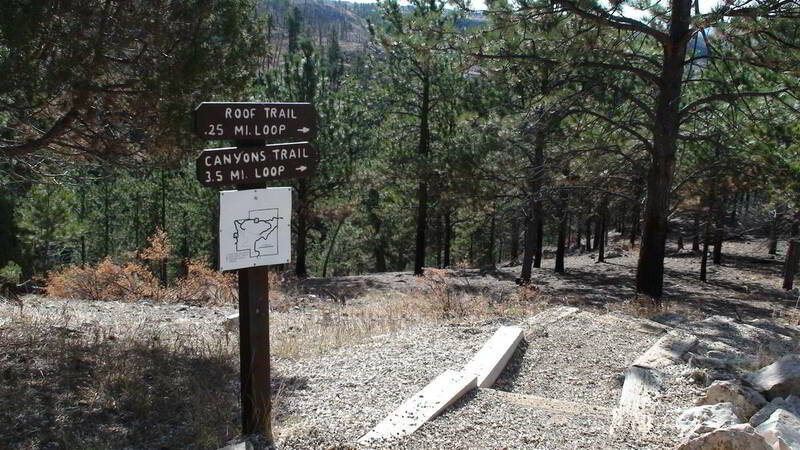 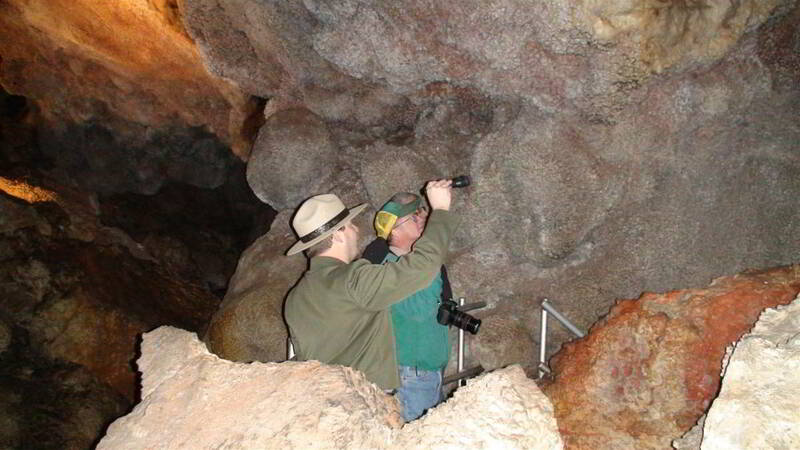 The Conns are responsible for the exploration and mapping of over 65 of the caves 154 miles. 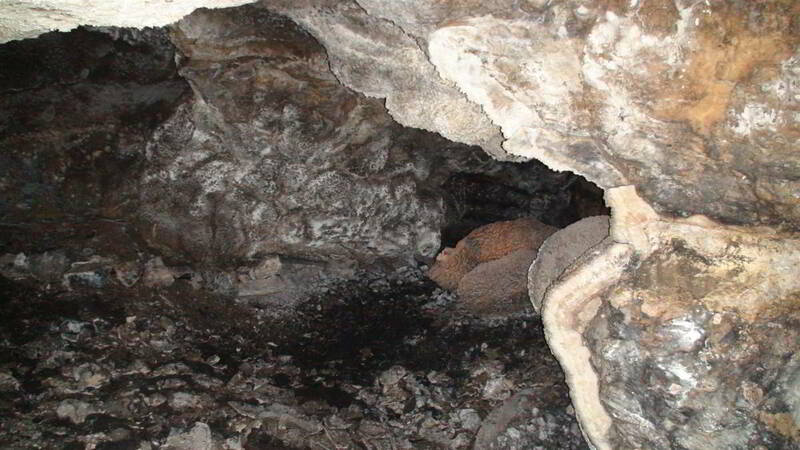 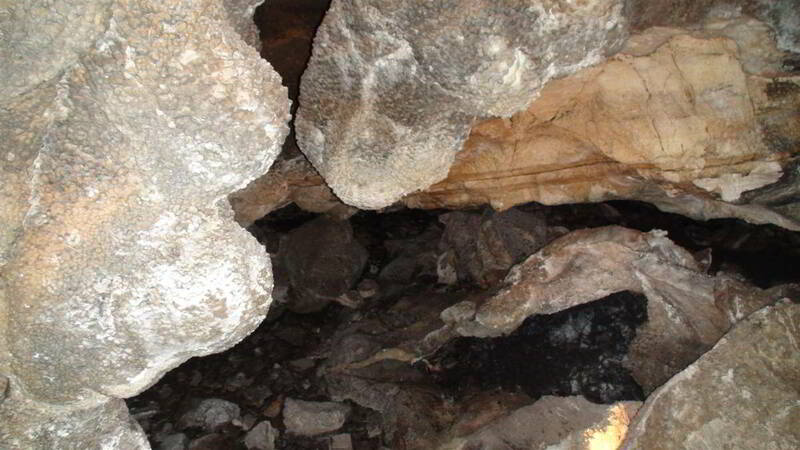 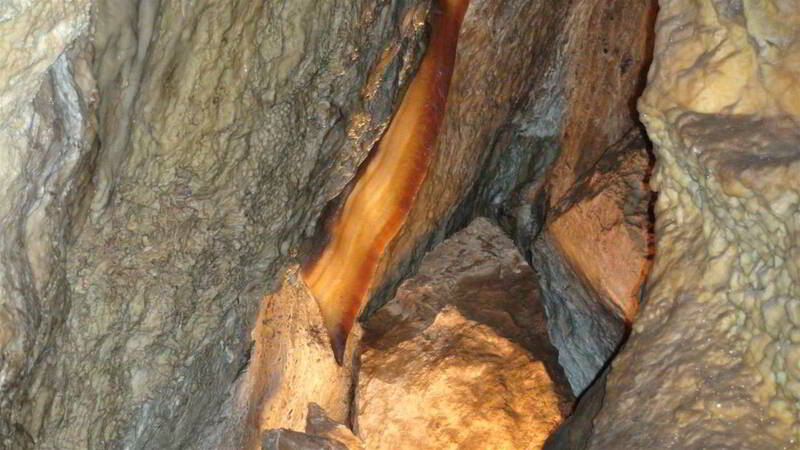 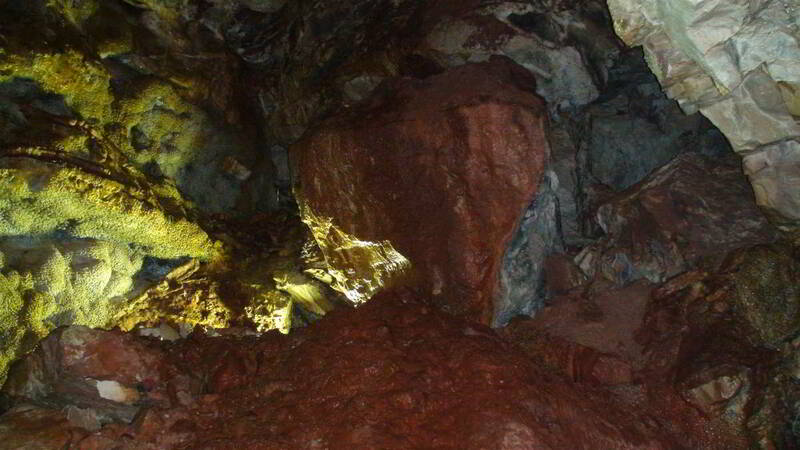 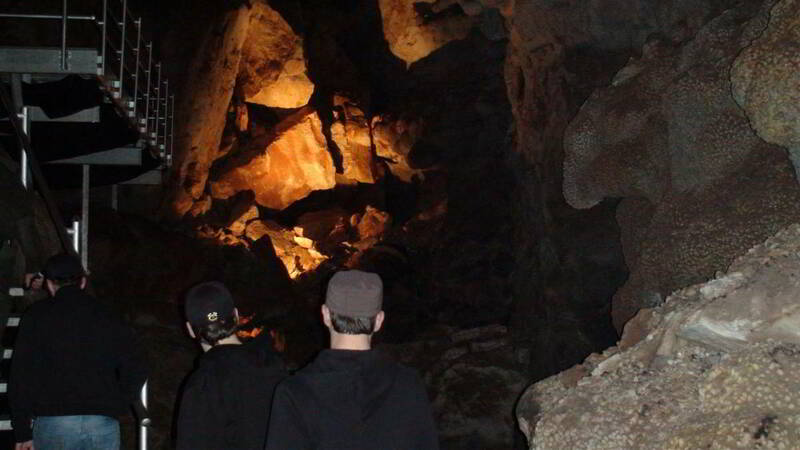 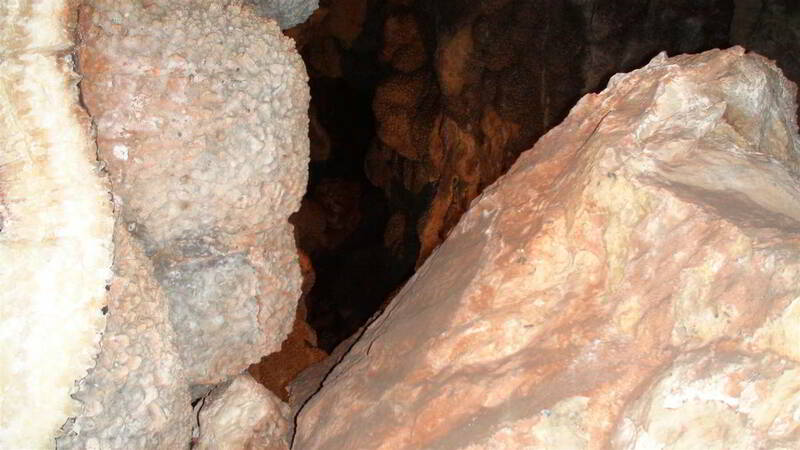 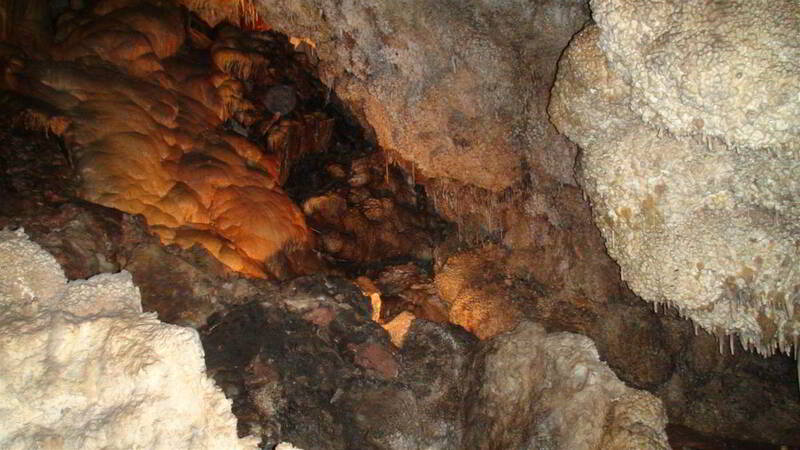 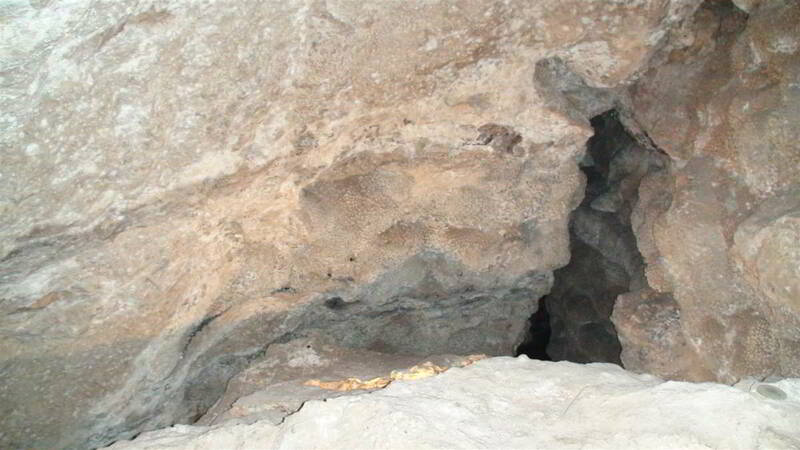 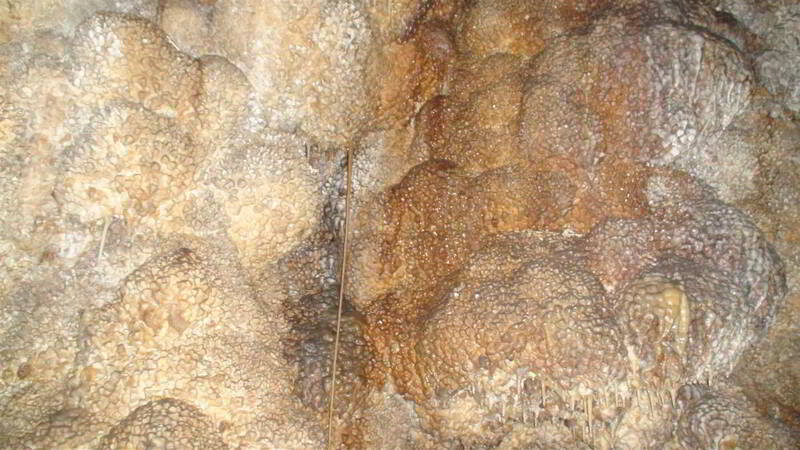 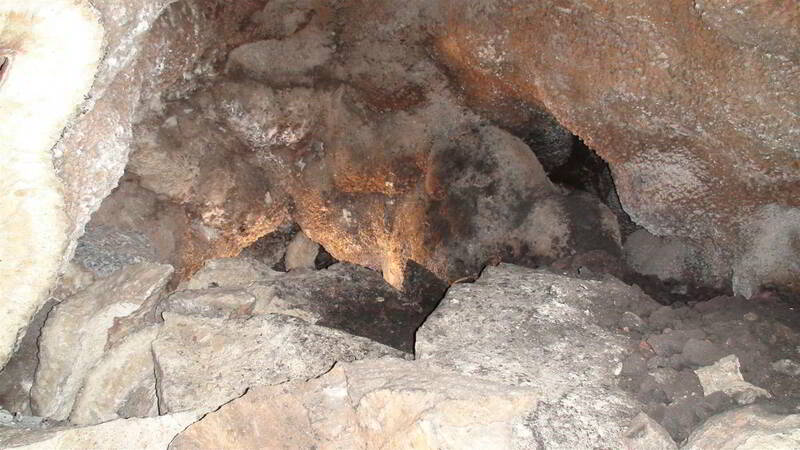 Jewel Cave passed 166.2 miles discovered and mapped in March of 2013. 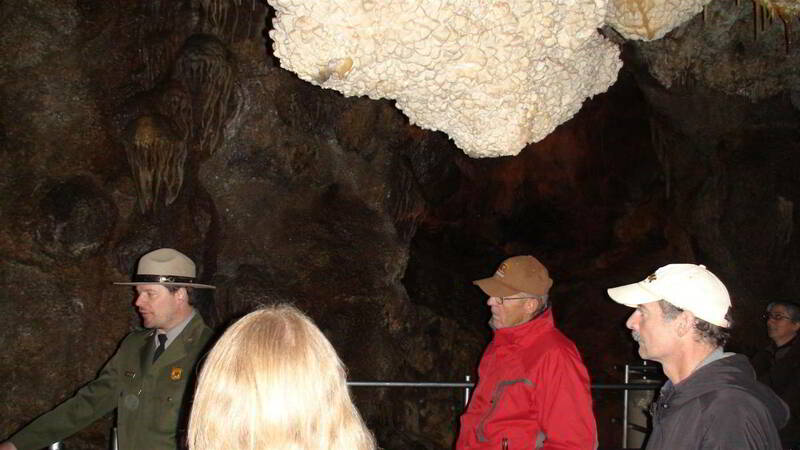 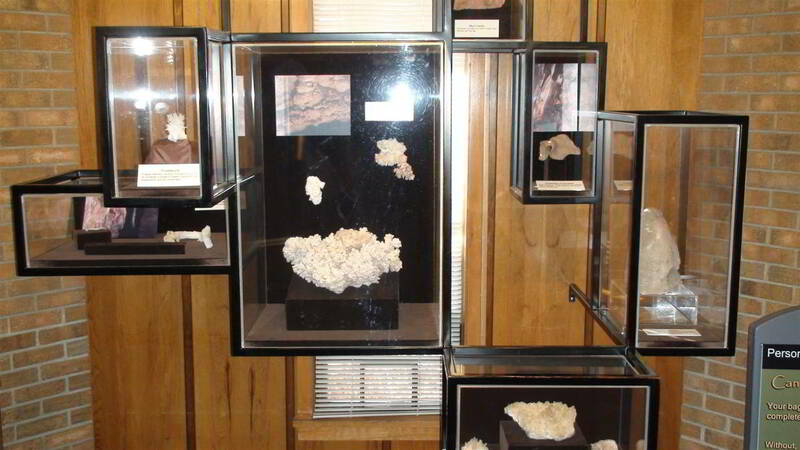 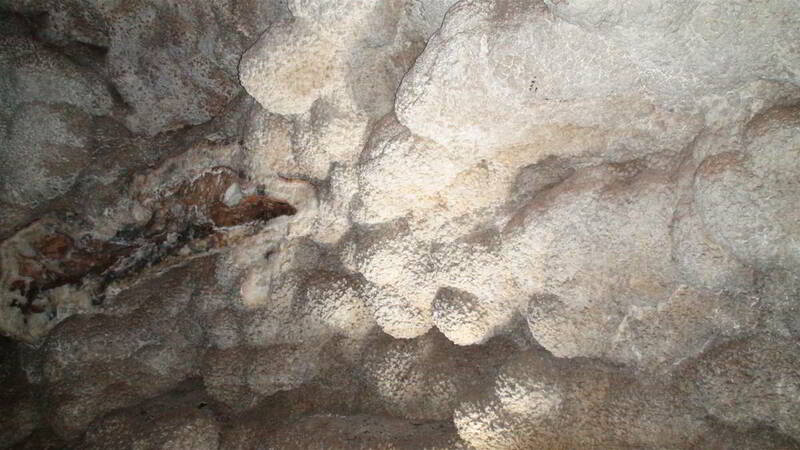 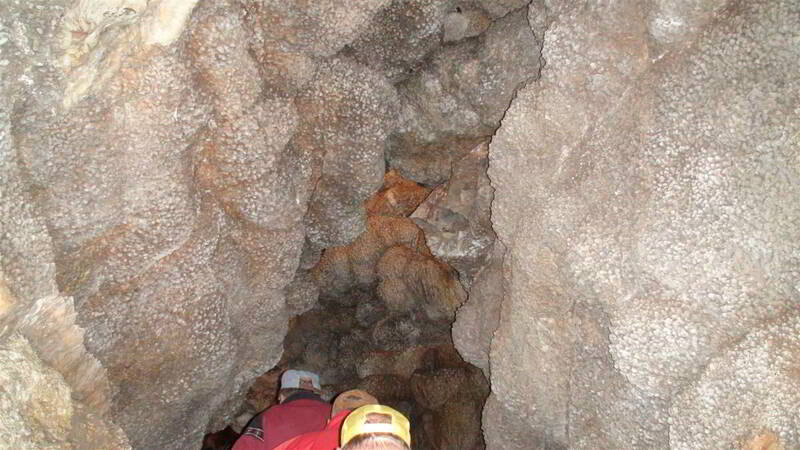 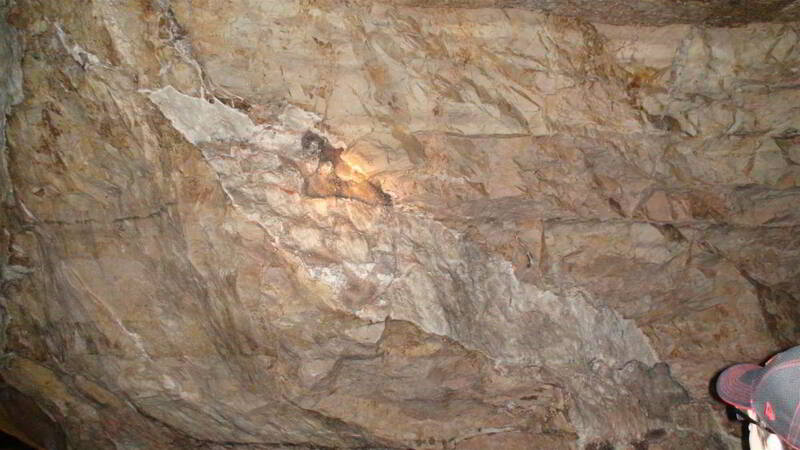 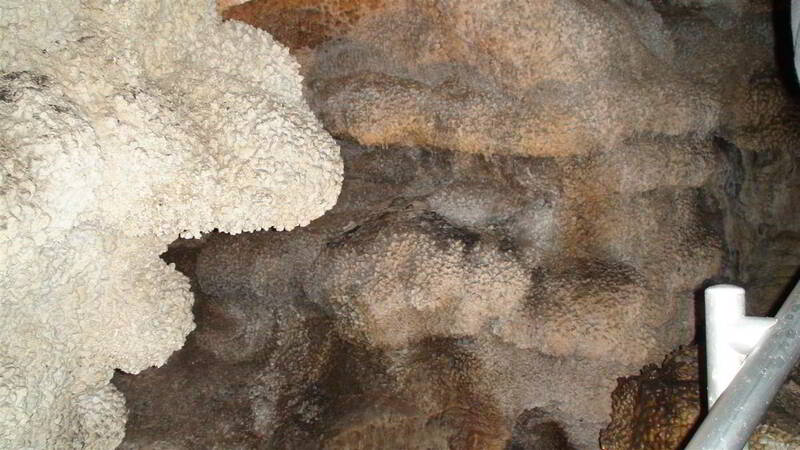 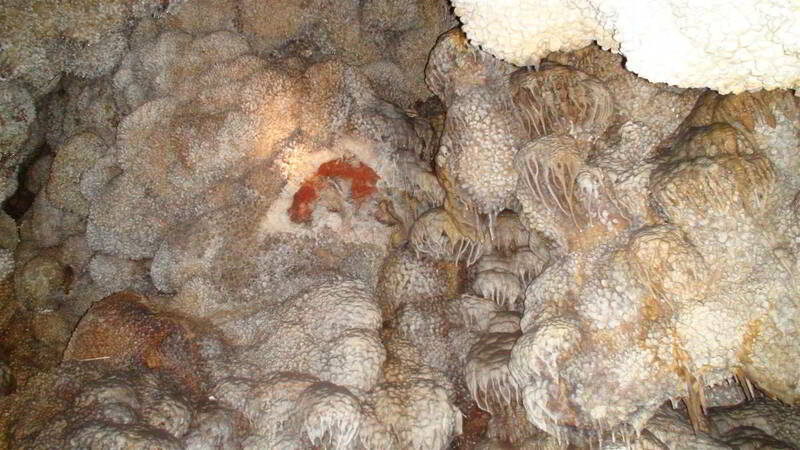 The passages on the Scenic Tour are well lit with lots of opportunity to see the calcite crystals and other formations. 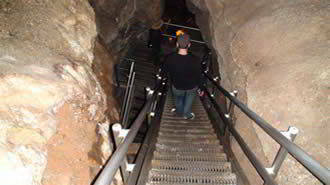 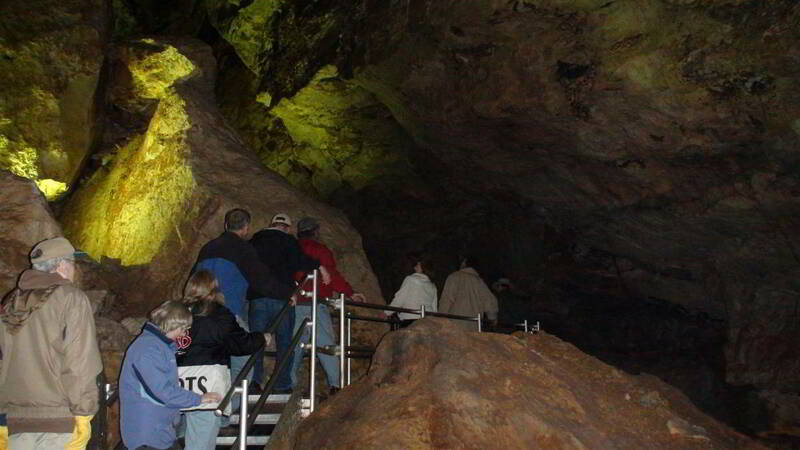 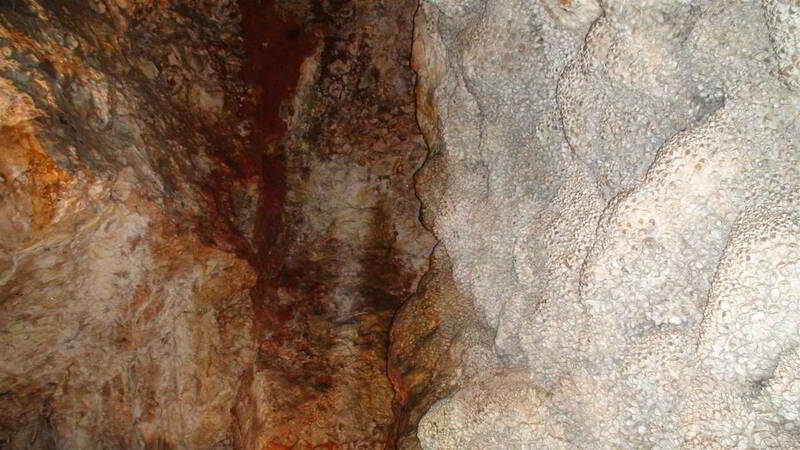 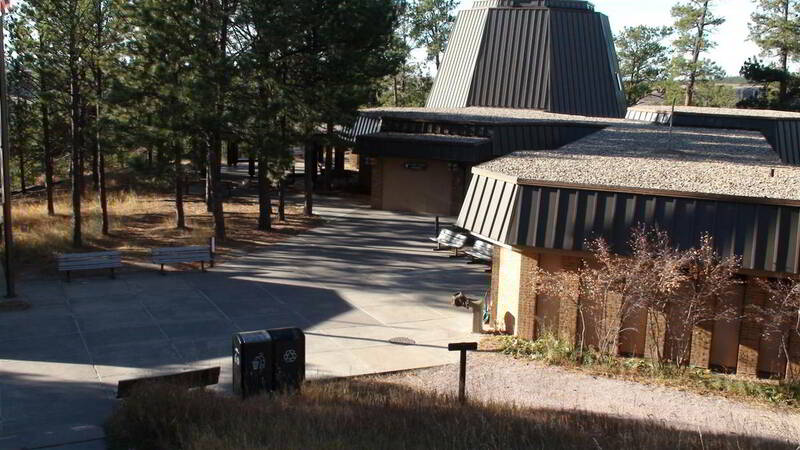 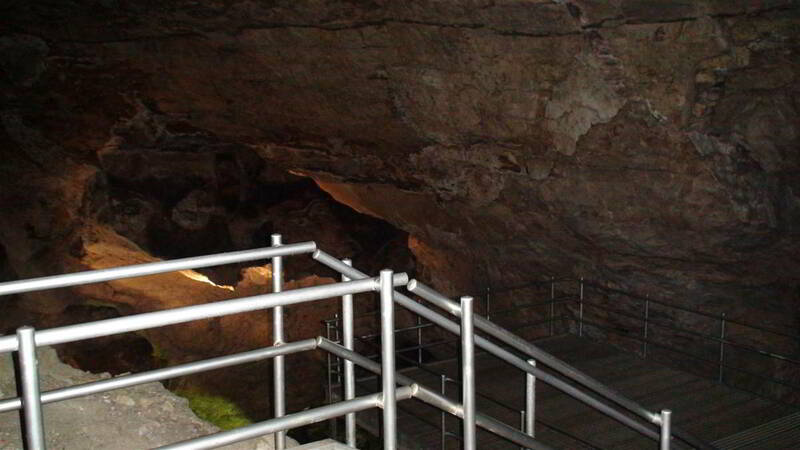 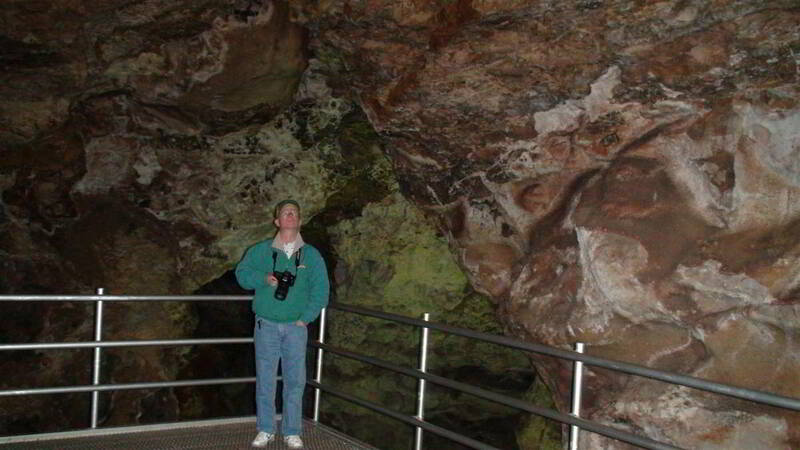 These are photos taken during a "Plus 50" class bus tour several years before the Jewel Cave Visitor Center was remodeled. 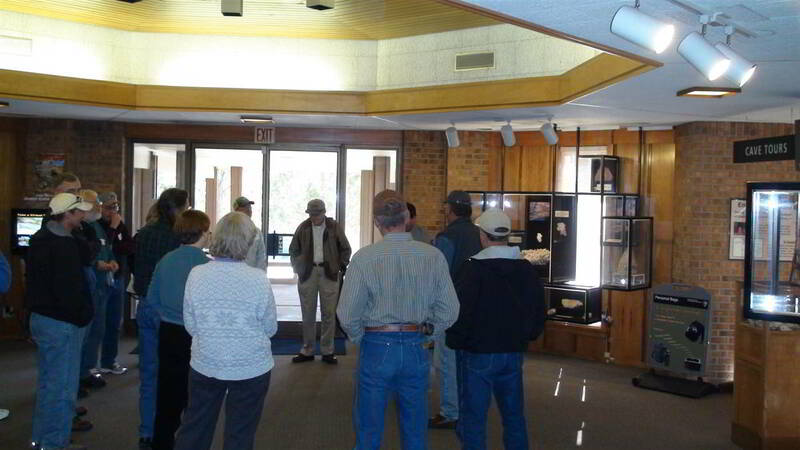 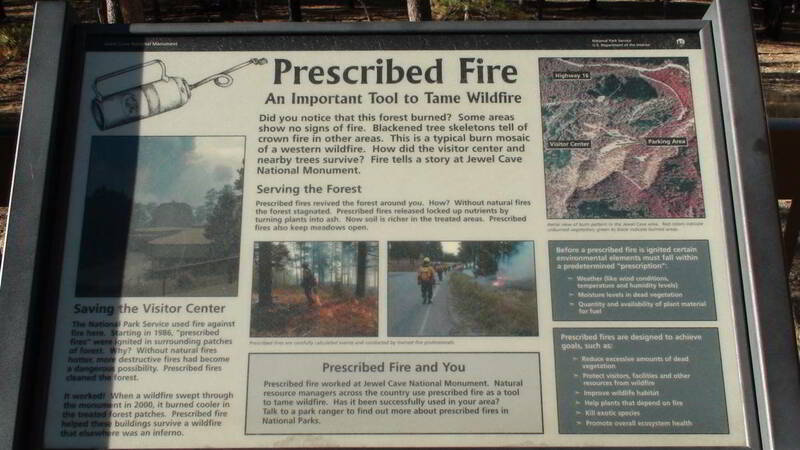 The class was sponsored by the Department of Interior and Western Dakota Technical Institute, Rapid City, South Dakota.